Grab your boots, mittens, scarves and other warm gear and head to Lost Canyon this February! This weekend will be full of winter fun and praising God with other youth groups from our area. We will worship together, dance, drink hot cocoa, play Frisbee golf, and have snowball fights. Winter camp will be a time you remember forever! *We are currently on a wait list. 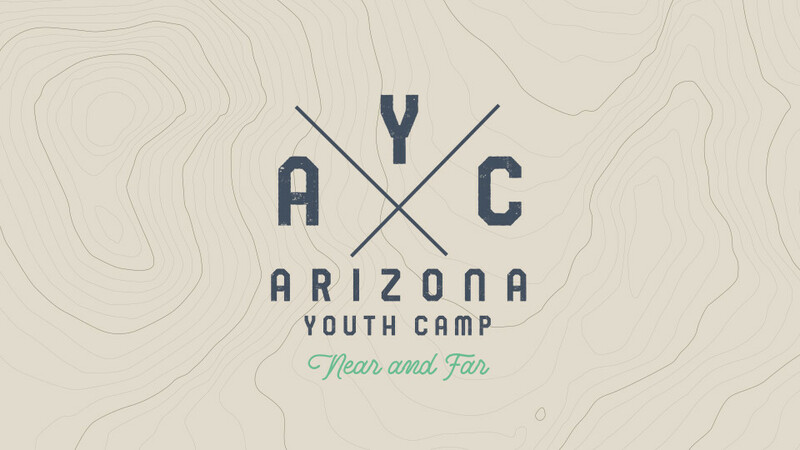 If you are interested in attending Winter Camp, please contact Beth at bethh@graceaz.com.